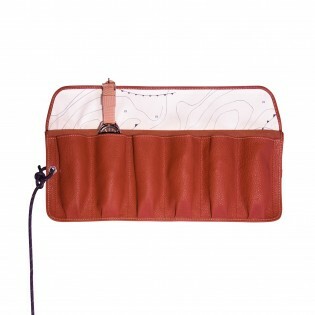 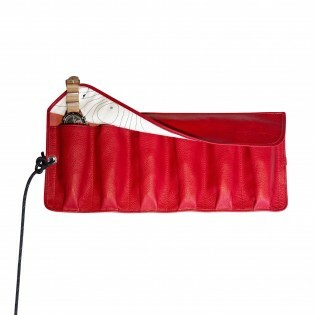 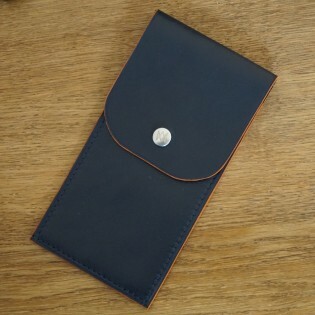 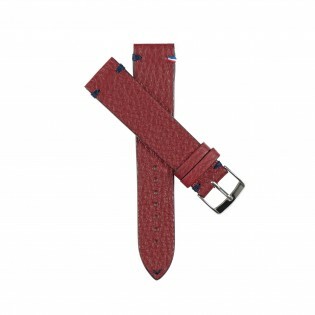 Our luxury Watch rolls for 3 and 6 watches are made in France. 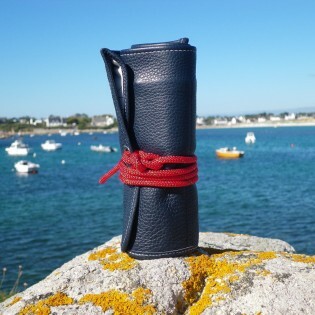 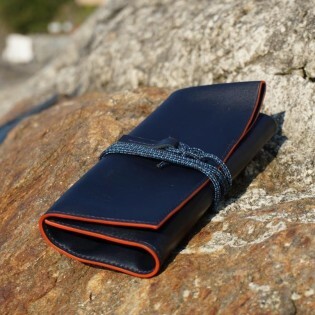 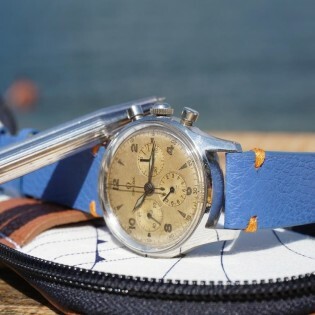 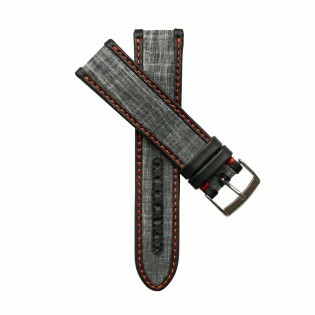 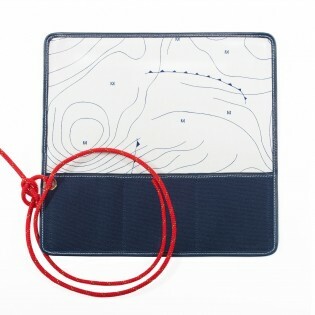 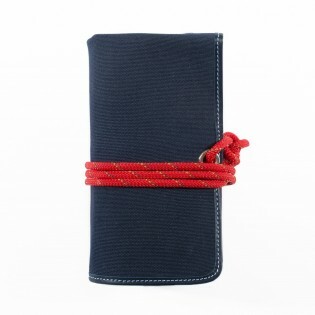 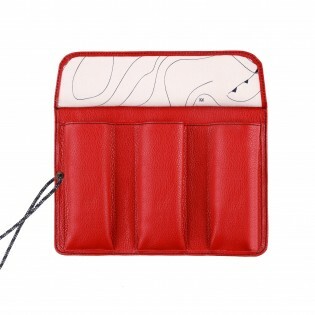 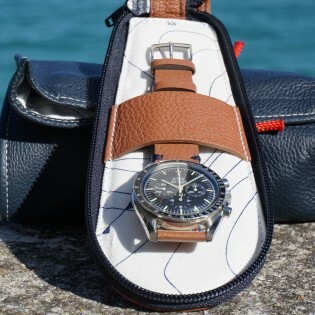 We also design and produce a range of straps made with real sailcloth. 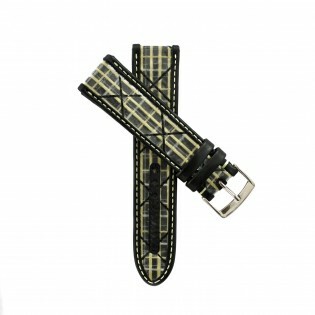 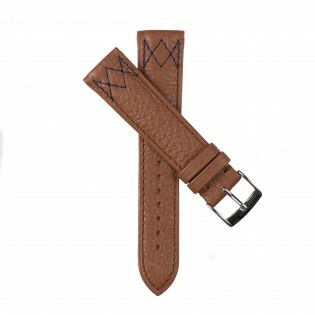 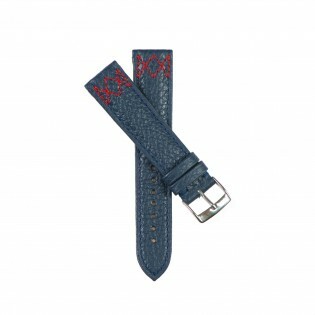 Our luxury Watch straps are available in many sizes, from 17mm, 19mm to 24mm. 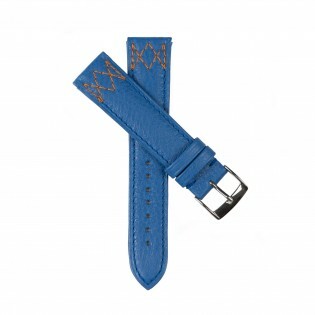 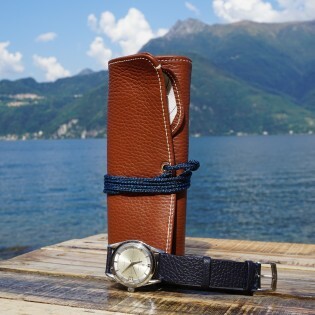 Discover our range of straps made with real sail cloth and our range of luxury leather wristband made in France. 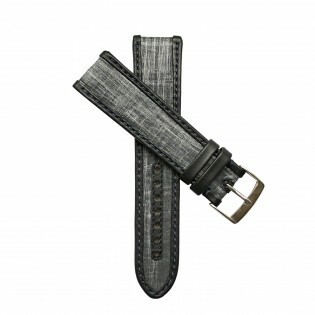 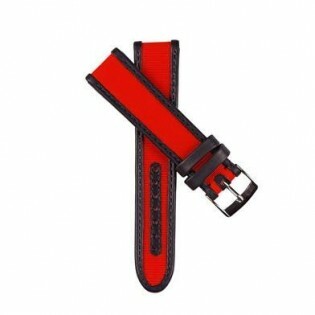 Our straps are available in many sizes, including 19mm, 18, 20, 22 and 24mm. 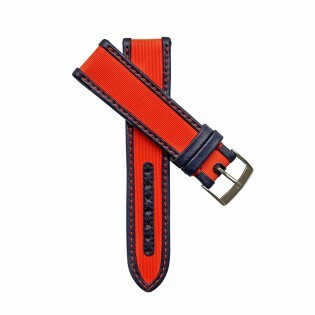 Custom design straps can be made on demand.